Compensation for this post was provided by The Swoon Event for Aisle Society. All opinions are the author’s own are not endorsed by Swooned Event , Aisle Society, or their affiliates. New Orlean's first modern wedding show featuring design-focused entrepreneurs and local business is happening. On August 19, 2018, brides-to-be and engaged couples are invited to attend this amazing New Orleans wedding show. Whether you're seeking a luxury wedding or you're wanting to have a DIY wedding from top to bottom, it's still about that personal touch. The Swoon Event will not only be great for wedding inspiration for all brides, but will be the perfect opportunity to connect with New Orleans wedding vendors, creative entrepreneurs and small businesses that will help to bring all of your wedding visions to life. Yummy bites from Ace Hotel, a bubbles bar, tasty treats from Chasing Wang and Salt + Light Pastry Studio, live music from Groovy 7, blow outs by Bleu Blow Dry Bar, make-up touch ups by Verde Beauty Studio, new bridal collections by Wedding Bellas, as well as calligraphy by Ebb & Flow Ink, chic floral from Kim Starr Wise, decor from Distressed Rentals, photography, wedding design and so much more, this is far more than your typical wedding show -- it's an experience you're truly going to enjoy with your bridesmaids, your hubby to be or your family. The Swoon Event is an annual event including not only their New Orleans wedding show in August, but they've got an Austin wedding show, a Dallas wedding show and a San Diego wedding event all in starting in early 2019! 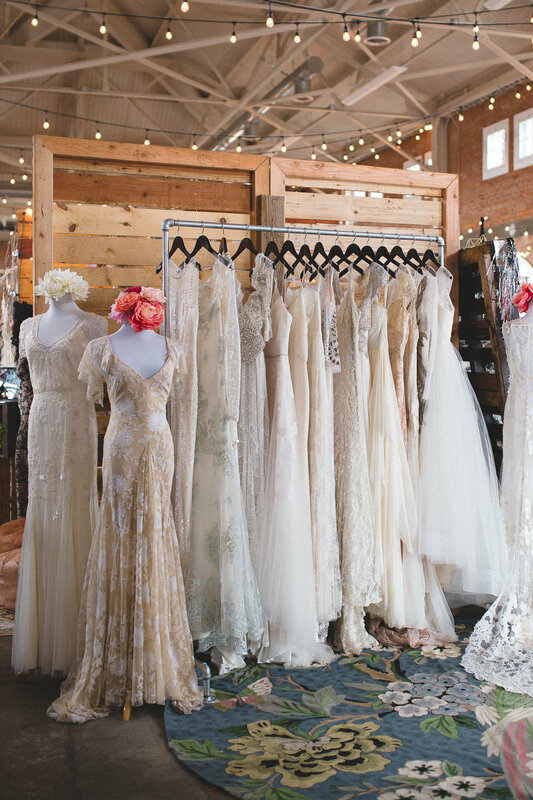 Denver, Minneapolis and Nashville wedding shows are all in the works too! Psst! The first 50 couples will receive some serious swag including Kendra Scott’s Color Bar, The Mrs. Box and The Knot! Brides will also have a chance to win some fab wedding prizes, including Krewe handcrafted sunnies, beauty services, all sorts of photography sessions, wedding planning workshops and much more!